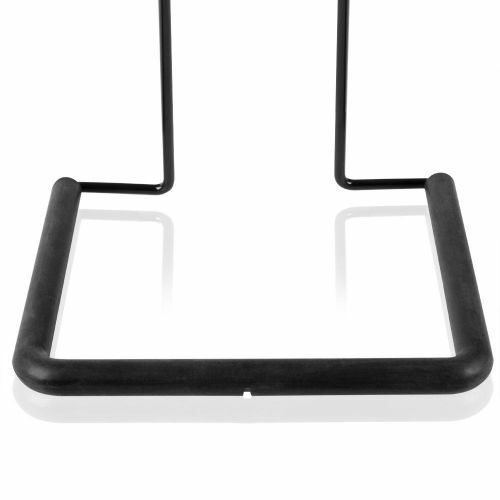 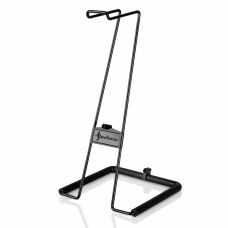 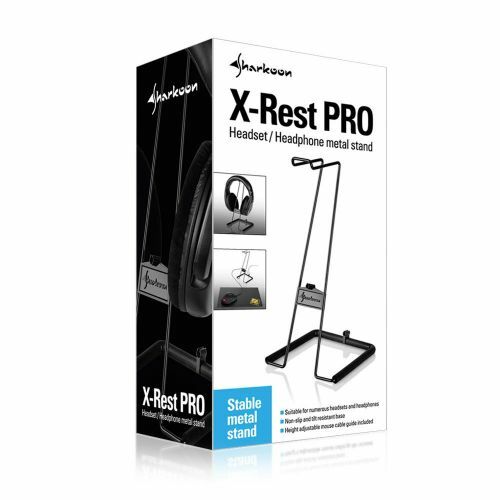 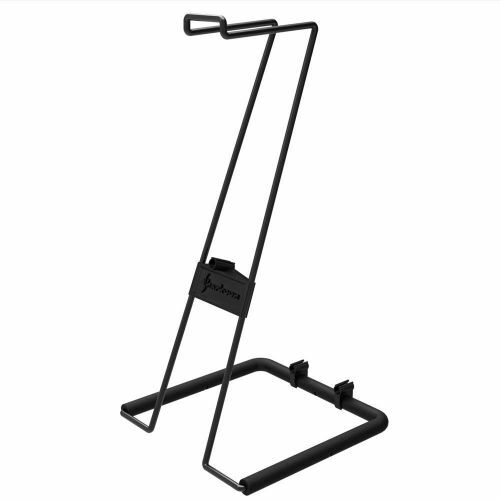 The X-Rest PRO is a stand made from bent metal, suitable for safe storage of headsets and headphones. 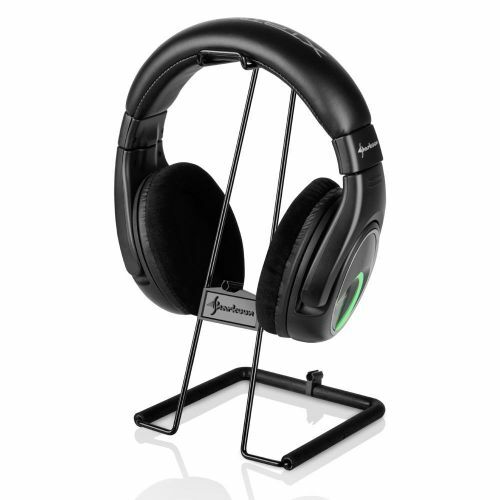 The base of the X-Rest PRO is designed as both nonslip and tilt-proof, thus offering maximum security for the stored headset. 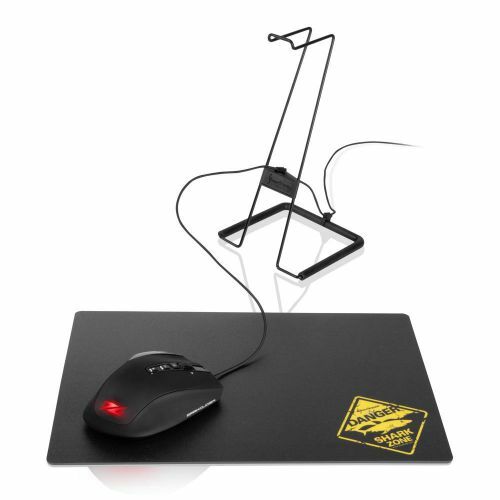 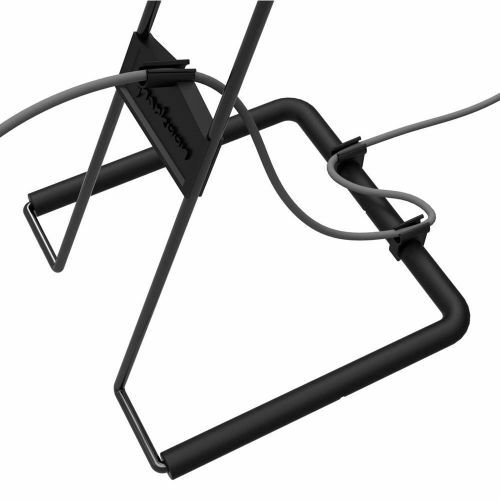 As an added feature, the X-Rest PRO offers a guide for mouse cables, which can be adjusted in height and set to the personal preferences of the user. 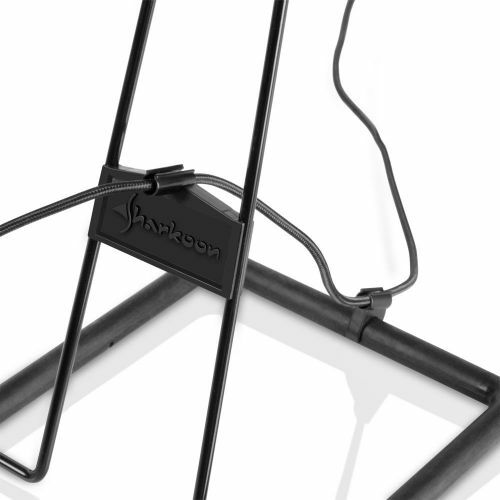 Έχετε κάποια ερώτηση σχετικά με το προιόν Sharkoon X-Rest PRO?